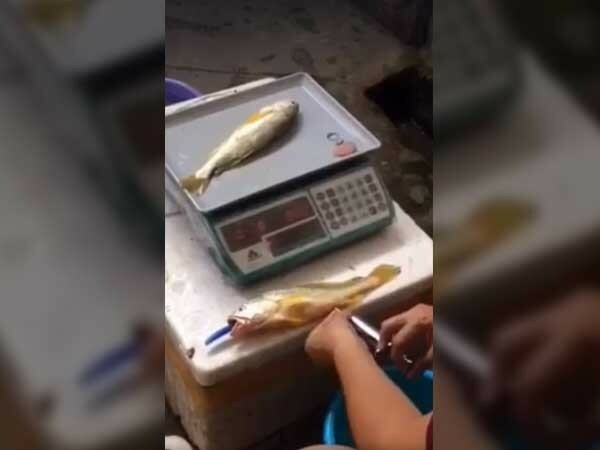 In this video, the fishes may look just ordinary but a couple of seconds later, a guy was seen injecting some substance into the fishes. Though it is unsure if it is just water but it surely is a way to make those fishes weigh heavier. So you think that fish you bought is full of meat? Nope. It is just water.